Lions Clubs of Colorado and Wyoming are vital supporters of the Rocky Mountain Lions Eye Bank and its mission. 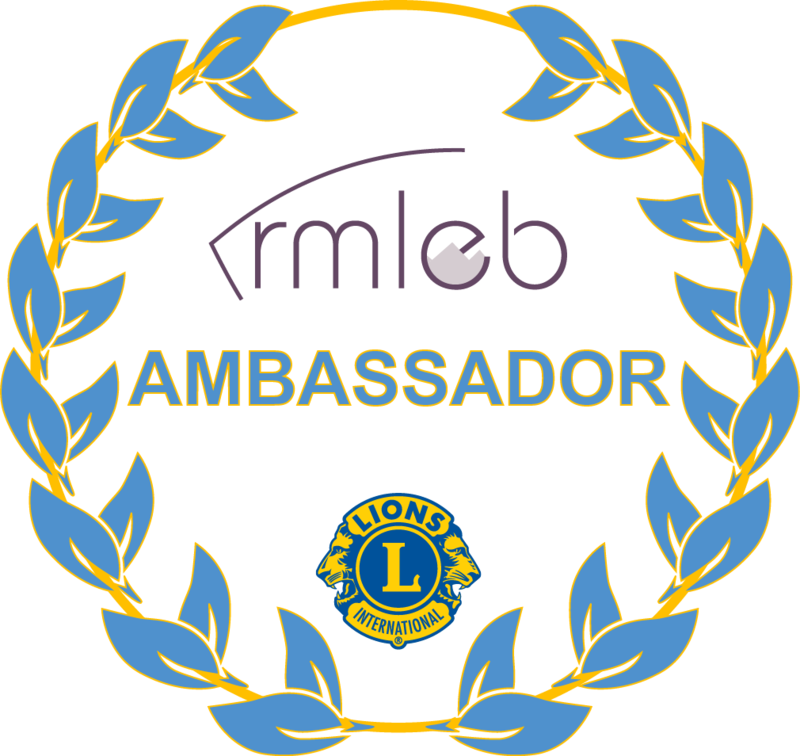 In an effort to keep you and your club more informed about what is going on with your eye bank, consider electing or appointing a member of your club as the RMLEB Lion Ambassador for the club. The ambassador will have direct access to current news and information and be responsible for relaying this information to his/her respective club. It's the best way to keep up with all the things going on at the Rocky Mountain Lions Eye Bank. For more information or to name your club's ambassador, contact us at 720-848-3979 or email us below.